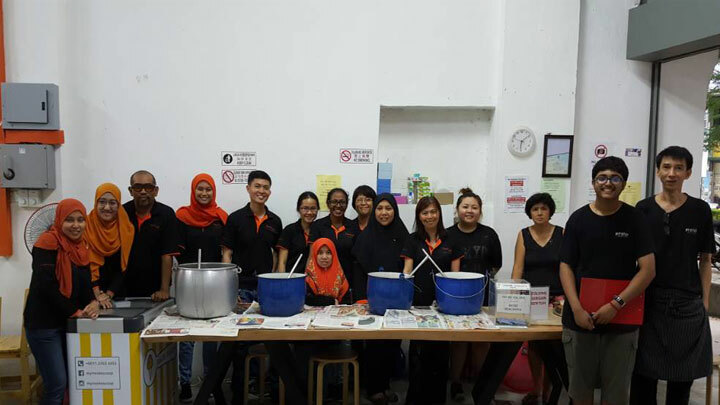 Henry Goh was privileged to participate in Pit Stop Community Cafe’s Ramadan sponsorships. 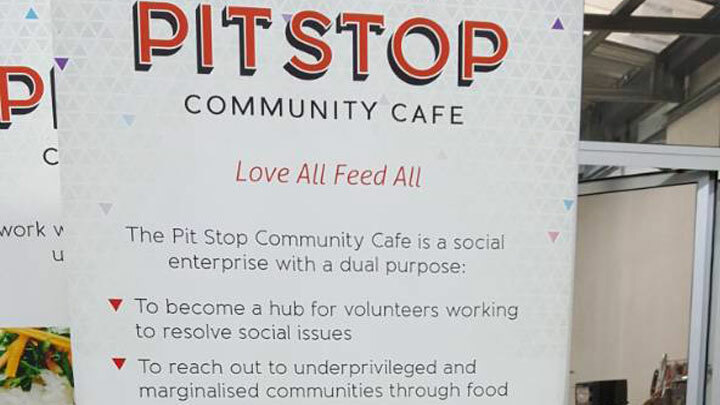 The Pit Stop Community Cafe in Kuala Lumpur is a cafe with a mission: to reach out to the city’s underprivileged and marginalised, through food. 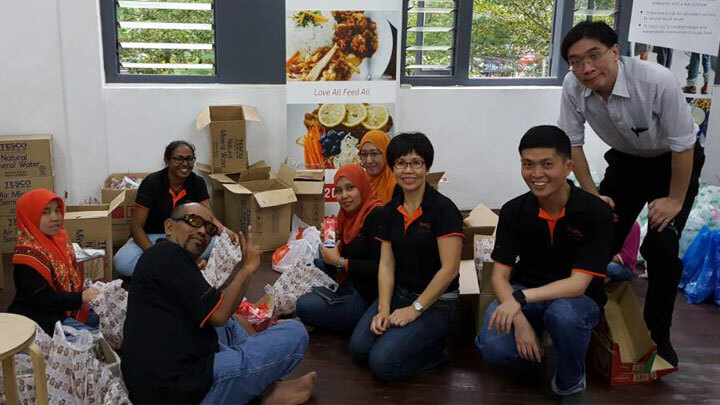 The People of Henry Goh were delighted to sponsor Pit Stop’s Sahur Packs, as well as a PSCC dinner, on 15 June 2017. It was an enriching and humbling experience to help with preparation of the food, packing, and just being there to serve the needy. We salute the people at Pit Stop Community Cafe for their warm-hearted generosity. Love all feed all, indeed.